What would you recommend to anglers fishing in Isla Mujeres, Quintana Roo? Trolling was a little slower than I expected based on what I had read. Apparently this week has been slow across the board for most anglers. Bottom fishing was where all the action was at. I would recommend spending a little time trolling and the majority of time on the bottom. We went bottom fishing and it was a great first experience but we saw plenty of sailfish. Would like to give that a go next time. 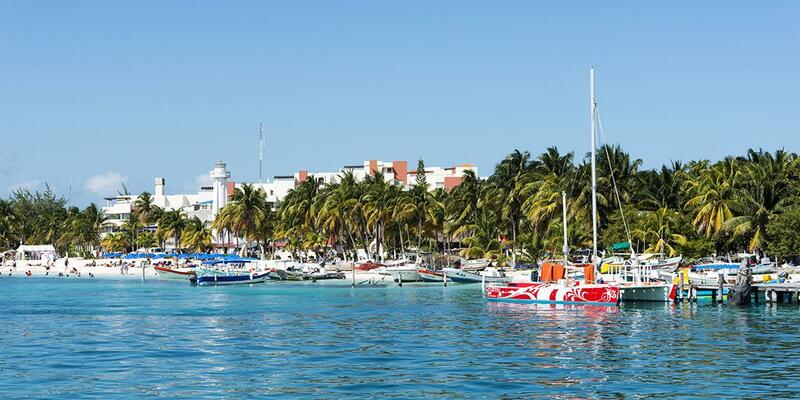 Isla Mujeres sailfishing is some of the best in the world, but just be careful who you book your trip with to make sure your odds for success are maximized. Go with Comodoro fishing charters. At the end of the trip, they even gave us the rest of the fresh bait so we could continue fishing on our own the remaining days of our trip.